Remember the Google Chrome 5 Developer Release we posted about earlier? Well that particular version has just seen a minor upgrade. 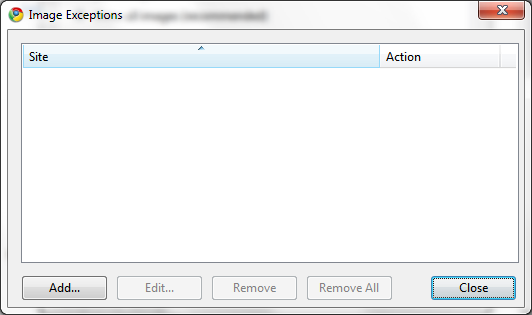 The missing content options under Tools > Options > Under the hood > Content Settingsâ€¦ have now been added. Thereâ€™s also a hotlink to Adobe Flash Playerâ€™s Storage Settings where you can set the maximum disk space allowed for Flash content. 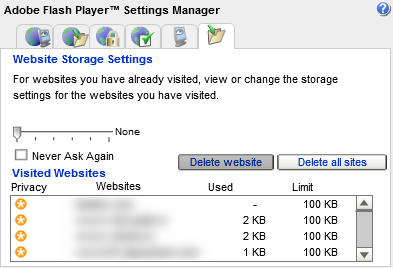 You can also view websites which are storing Flash data on your computer along with the data they store. Together these new features add a lot of Value to an already superb browsing experience. Of course these new features might not attract the average user, but in corporate and more restricted environments, like schools and libraries, fine control over the content are a must have. Ran 55 queries in 0.240 seconds.